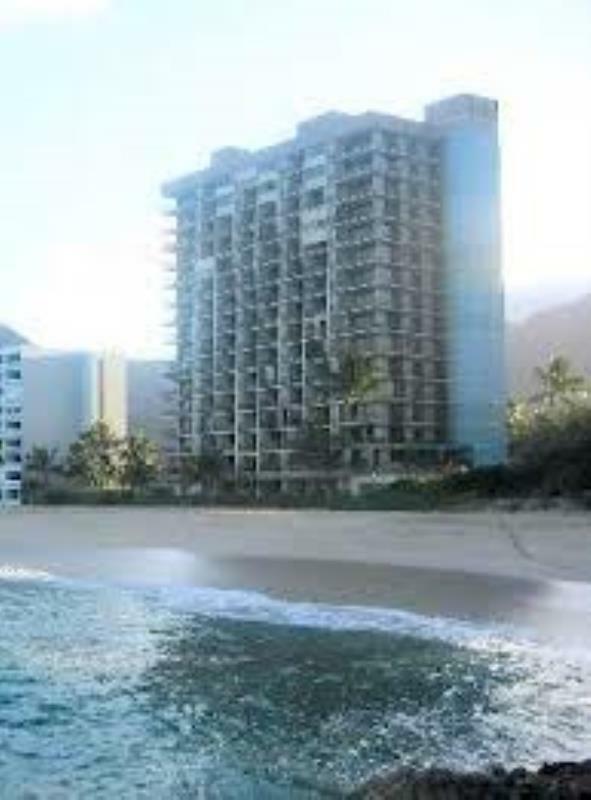 This complete beach-front resort is located 45-minutes from Waikiki and is designed with convenience in mind. The condos and fully furnished and have air conditioning. The resort is close to restaurants and a supermarket.